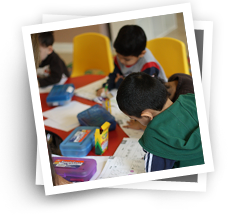 Stay informed about your child by signing up for the Black Rock Learning Center electronic newsletter. We will send you monthly updates about our activities, news, and events. Name Email What type of information would you like to see in the newsletter?